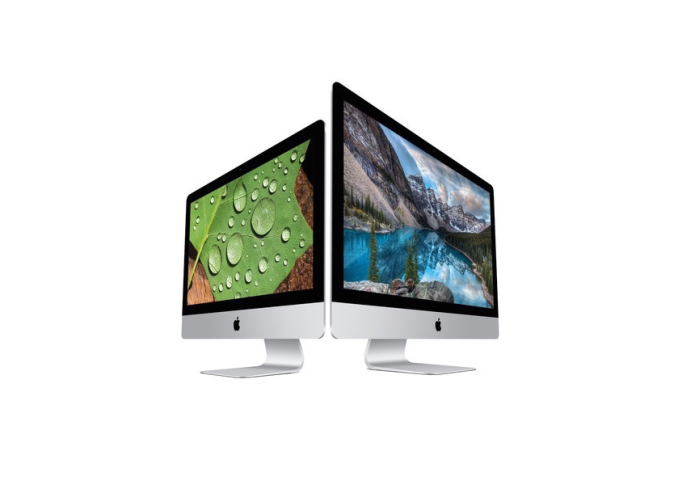 As has been expected for the last few weeks, Apple today announced the addition of a 21.5-inch Retina iMac to its desktop lineup, offering a 4K display and a starting price of $1,499. 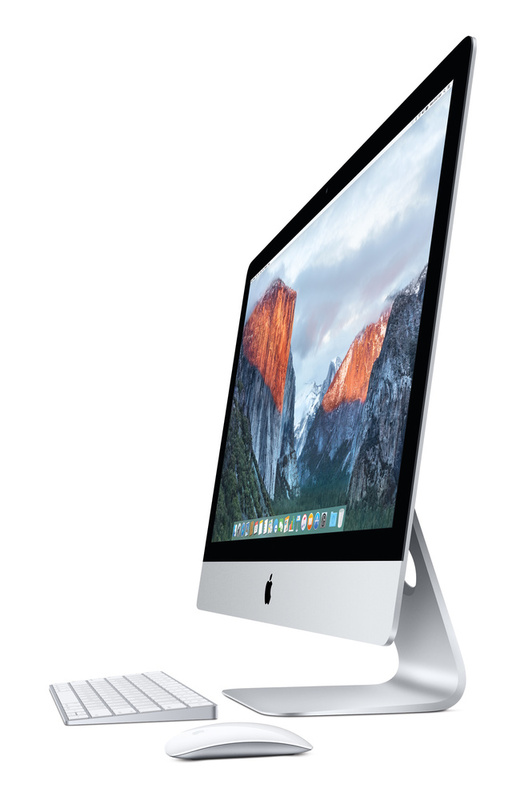 Along with this new model, the 27-inch lineup of iMac now all feature 5K Retina displays. As for the new 21.5-inch model, the desktop offers a resolution that is 4.5 times that of Full HD, and the same pixel density as the 5K model. On the inside, the new 21.5-inch Retina iMac is powered by Intel’s fifth-generation Core processor, and includes an Intel Iris Pro graphics system. The desktop now has two Thunderbolt 2 ports, a 25% wider range of colors thanks to a P3-based color gamut, and the option to upgrade to a hybrid Fusion Drive for $100 more. 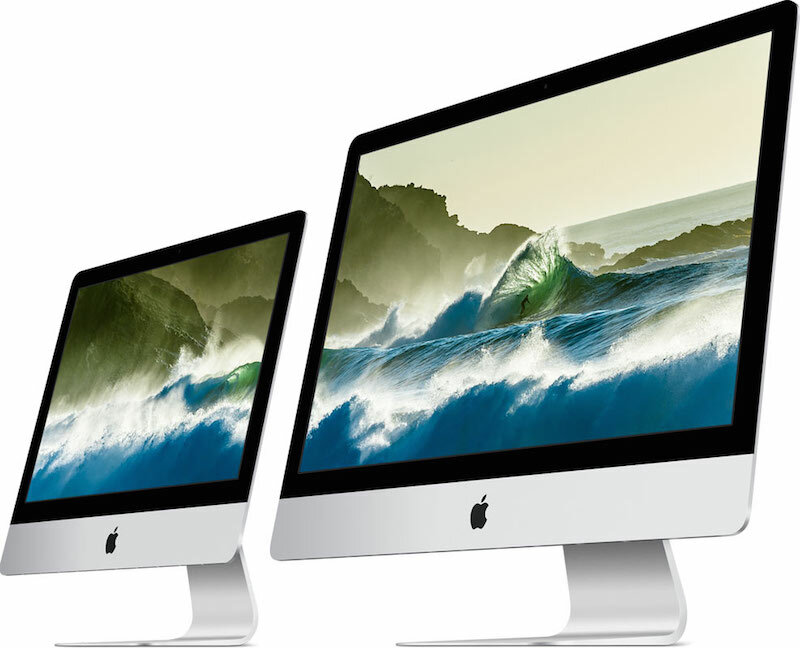 Apple says this new 21.5-inch Retina iMac is available starting today, but two non-Retina models are still available at their previous prices of $1,099 and $1,299. Today’s announcement also includes a range of new Magic accessories, namely the Magic Trackpad 2, Magic Mouse 2, and a Magic Keyboard. While all three may look the same on the outside, the internals are very different. The biggest change is that the trio now have rechargeable lithium-ion batteries, with charging handled via a USB Lightning cable. The Magic Trackpad 2 ($129), the first update to the accessory in five years, now features the Force Touch feature that debuted on the 12-inch Retina MacBook. In addition, the trackpad is now 29% larger than before. The wireless Magic Keyboard ($99) has been updated with a slimmer profile, which Apple says is 13% smaller, and the new scissor mechanism for its keys, which was also used on the 12-inch MacBook. The Magic Mouse ($79) maintains its original shape, but is lighter and has a much smoother glide across surfaces. The new keyboard and mouse will be included with new iMacs from today, while all three accessories can also be purchased individually from the Apple Store starting now.